Warner Bros. has announced a May 24th, 2011 release date for the civil war drama, Gettysburg and Gods and Generals. The Blu-rays will come with a 5.1 DTS-HD Master Audio track. Each Blu-ray will retail for $34.99. 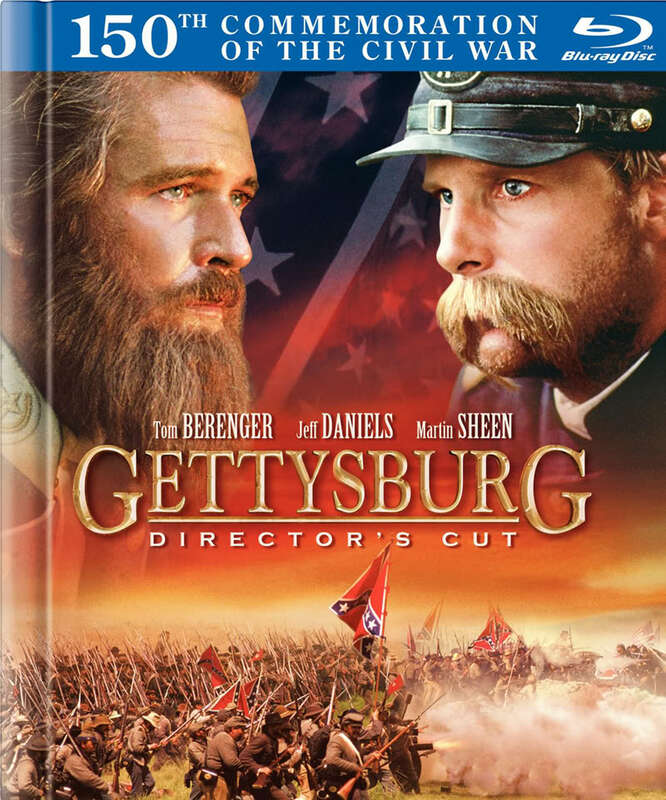 Gettsburg: Director’s Cut has a running time of 271 minutes (4 hours, 31 minutes) while Gods and Generals: Extended Director’s Cut clocks in at 280 minutes (4 hours, 40 minutes). The movie “Gettysburg” is the most moving depiction of this horrific battle that I have ever seen. It shares the stories of each side accurately and without partiality. The cast is so aptly selected even to actually resembling the original heroes and each actor gives a brilliant performance. 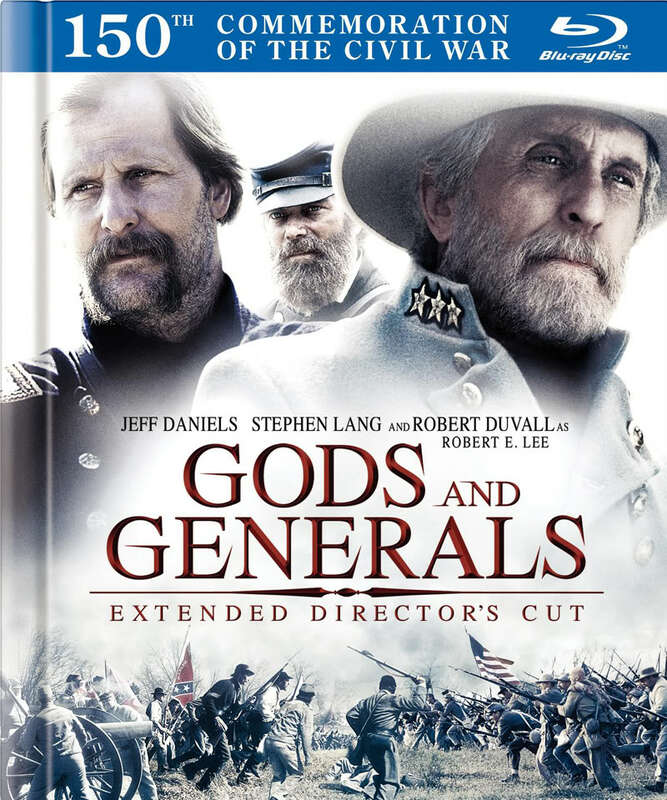 Actor, Jeff Daniels, is absolutely OUTSTANDING in his role of Federal Col. Joshua L. Chamberlain–his interpretation makes this colonel come alive as a true ‘man of honor’–very brave but also very humble. The soundtrack so well fits the movie, being both chilling and beautiful. What a masterpiece!